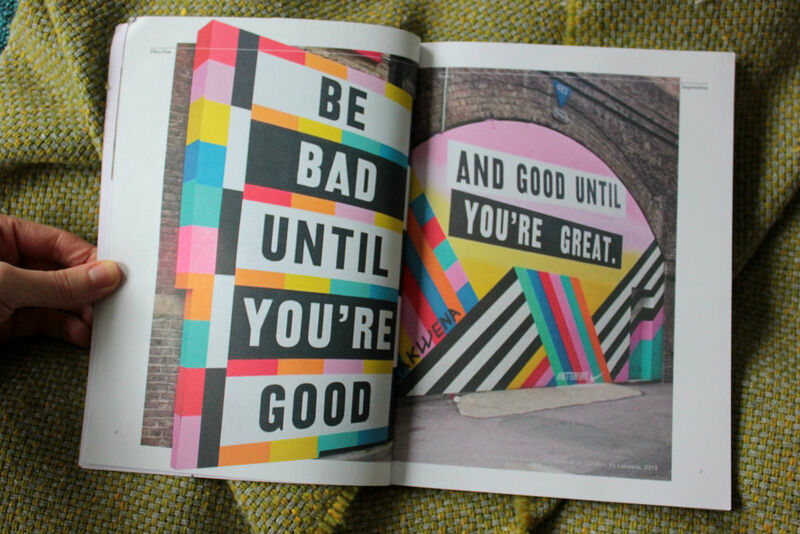 Phox Pop is a well researched, engaging and beautifully designed magazine. 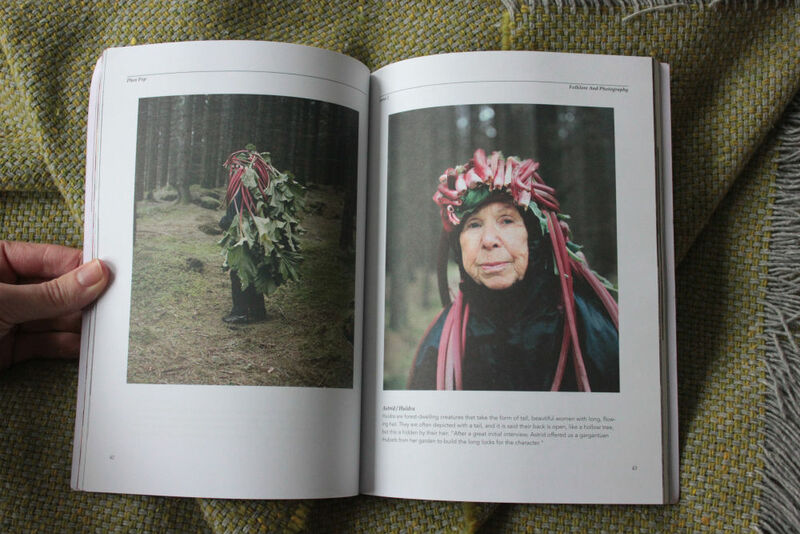 It defies easy categorisation into a broad independent magazine theme. 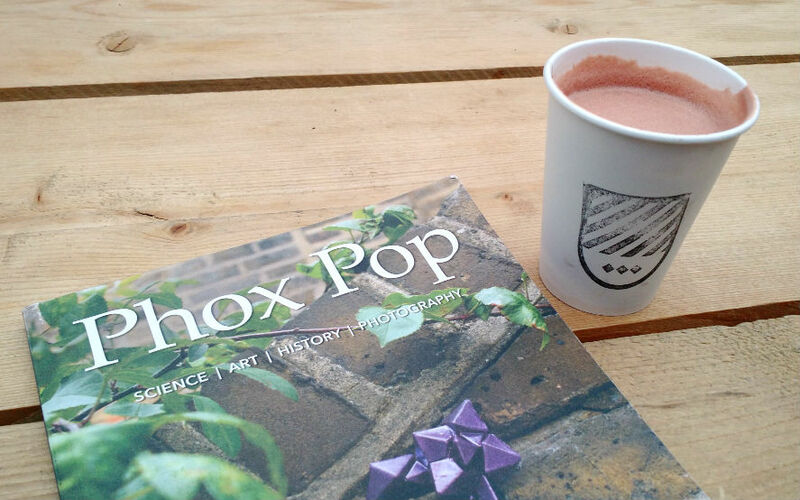 Instead, Phox Pop is driven by curiosity; the website simply states Phox Pop is ‘a free-range selection of stories’. 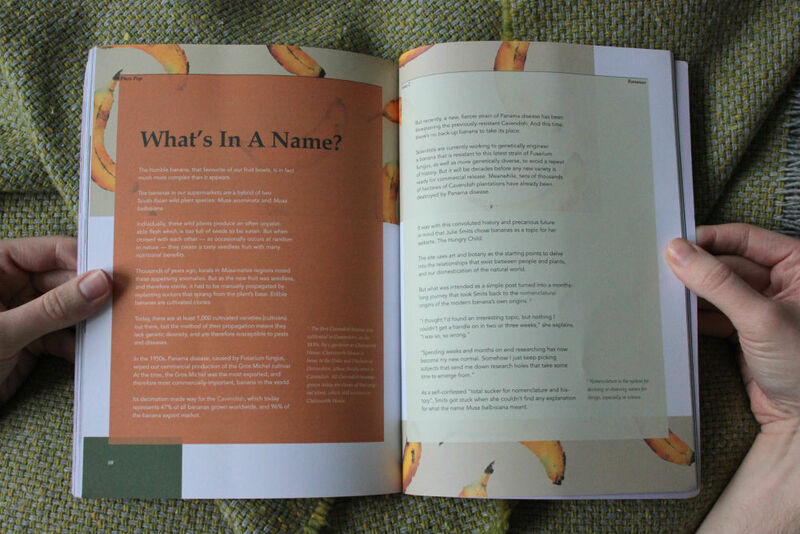 Meticulous research has gone into every page, bringing together tenuous topics such as the origin of the banana; urban geodes; and how to become a wine god/dess. Since when did multicultural Australian identity sit easily with monarch butterfly migration? Each page turn leads to more detailed and fascinating facts, as delightful as they are intriguing. I love that issue 2 of Phox Pop hasn’t been moulded into a theme; that the topics are diverse. It feels like a labour of love, as if any interesting facts that Amy has heard, seen or experienced have been plucked and polished for Phox Pop. They are much shinier and engrossing facts than skim reading the same information on Wikipedia due to personal stories that root the research; from female astronauts to hunters of render ghosts – reading about their lives widens our own world. *So where does the name Phox Pop come from? It comes from the phrase ‘vox pop’ an abbreviation of a Latin phrase that means ‘voice of the people’. The ‘v’ has been replaced with ‘ph’ from the Greek ‘phos’ (light) to indicate different art forms.